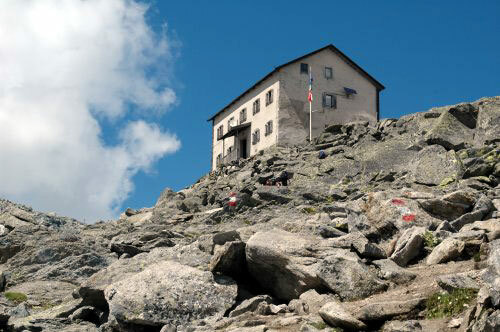 The Aurina Valley is surrounded by 80 mountains with 3,000 metres of height. 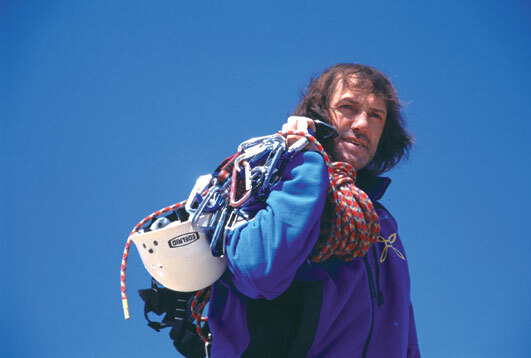 No wonder, that this is the home of the extreme mountaineer Hans Kammerlander. The Aurina Valley also offers many other outdoor options like canyoning, rafting, mountain-biking or Nordic walking. The Aurina Valley also offers a Nature Park with glacier, waterfalls, and a varied flora and fauna. Furthermore, you enjoy pure mountain air, fresh source water, and blue skies. 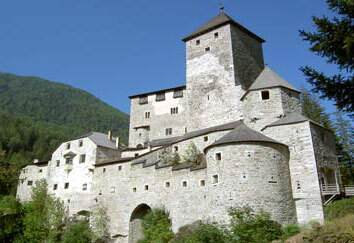 Those interested in culture should visit Tures Castle, and the numerous churches and museums in the valley. There are many interesting things to be discovered. At the end of the valley you find the Copper Mines of Predoi giving a subterranean insight into the hard life of mine workers. In the mining tunnel you find a Gallery for Asthmatics, which is ideal for those with respiratory illnesses. The Mines are definitely worth a visit. 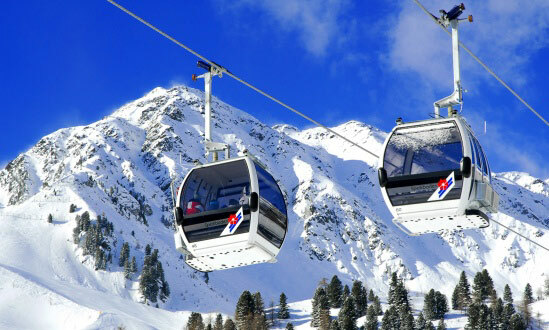 Skiers in the Aurina Valley can choose from the three ski resorts Speikboden, Klausberg and Riva di Tures. 45 km of slopes far from the crowded slopes and queues of bigger ski resorts. The three ski resorts offer different slopes from blue to black and are therefore ideal for beginners and professionals.